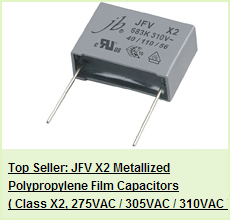 The characteristic for solid capacitors, mainly at low frequencies, low impedance, high ripple current, long life, high thermal stability and low impedance at high frequencies. 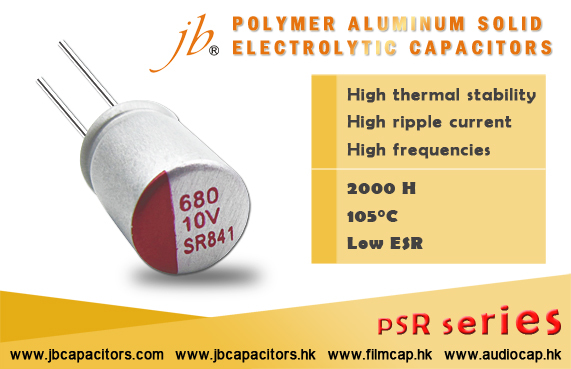 PSR series is for load life of 2000 hours at 105°C and Its characteristics are allow large permissible ripple current and has low ESR. 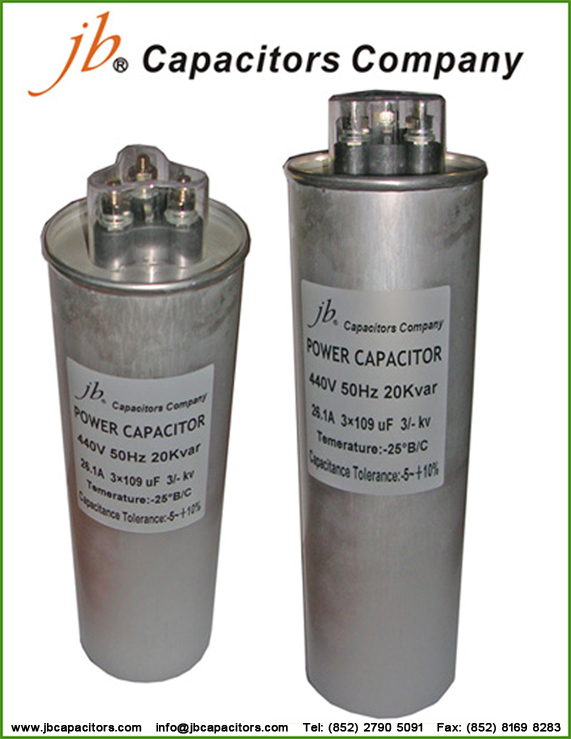 The capacitance range from180 to 1500μF. Applicable to DC/DC converters and AC/DC converters, communication power supply, set-top boxes, router, TV, voltage regulator, mobile phone adapter (mobile phone charger), computer motherboard, graphics card, power supplies, CPU’s, Decoupling circuits and LCD Monitors. 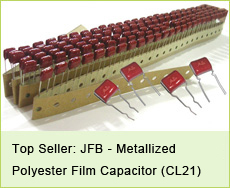 jb Capacitors has over 31 experience in capacitors production lines. With high quality, professioanl service, high efficiency and best price. All Our products with ROHS compliant ,ISO/SGS certified . 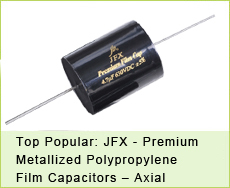 Below are details for one of the most popular series Low Voltage Self-Healing Dry Type of Shunt Capacitors. The product is applicable to the compensation of reactive power in power system to improve power factor and power supply and cut down the circuit dissipation. 1. Use the imported material, with small size, lightweight, and easy installation and maintenance. 2. Adopts fantastic golden and silver metal printing(patent). 3. With high reliability, the market quality satisfaction rate is 99.99%. 4. High safety, with discharge resistance and over-pressure protective device inside. 5. Low dielectric loss and perfect self-healing performance. 6. 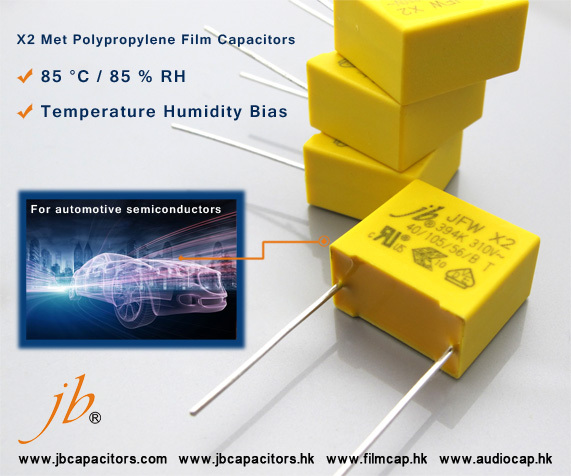 Adopts nontoxic, environment friendly impregnated material made of solid capacitor wax. The specification designed and products with higher ambient temperature can be provided as requested by customers.If you have any inquire about it,please email to us and we will reply your request instanly,believed our competitive price and excellent quality will be your best choice!